Sears is not exactly closing out 2016 with a bang. 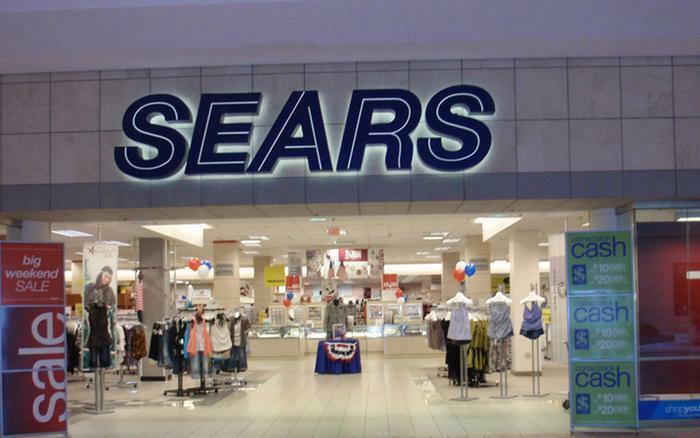 The struggling retailer is closing around 30 Sears and Kmart stores but has not yet released an official list. Meanwhile, it has arranged a credit line of up to $500 million to keep the lights on while its long-running reorganization continues. An unofficial list of stores on the chopping block was published by Consumerist. It includes stores in New York, West Virginia, Kentucky, Massachusetts, and Oklahoma. Meanwhile, the company said the new line of credit will enable it to "execute on our transformation." "As Sears Holdings has consistently shown, we will take actions to adjust our capital structure, generate liquidity and manage our business to enable us to execute on our transformation while meeting all of our financial obligations. This new standby letter of credit facility further demonstrates that Sears Holdings has numerous options to finance our business strategy," said Jason M. Hollar, Sears Holdings' chief financial officer. Besides closing stores -- which perhaps isn't much of a business strategy -- Sears has been examining the possibility of selling its Kenmore, Craftsman, and DieHard brands, as well as its Sears Home Services business and the stores left vacant by closings. Sears has lost money in each of the past six fiscal years as it continues to lose business to online retailers and other brick-and-mortar stores. Is brick-and-mortar retail going down for the count?